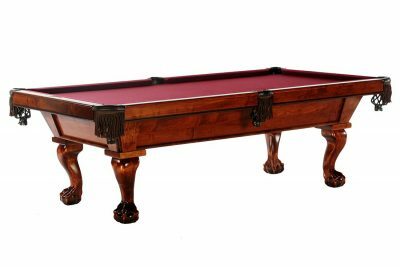 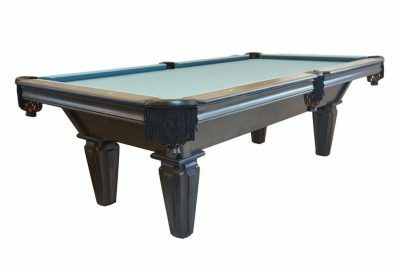 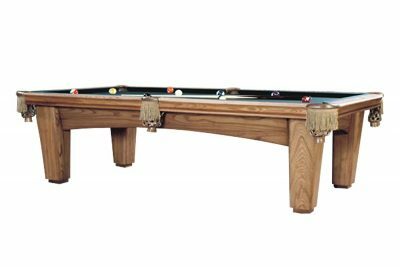 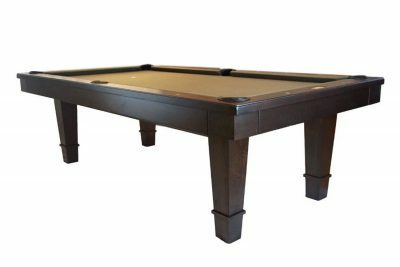 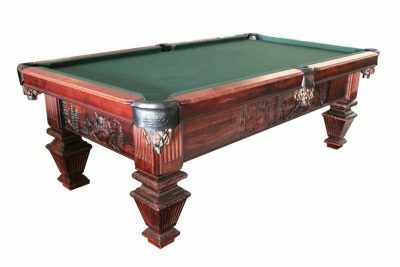 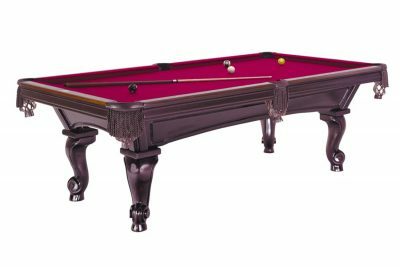 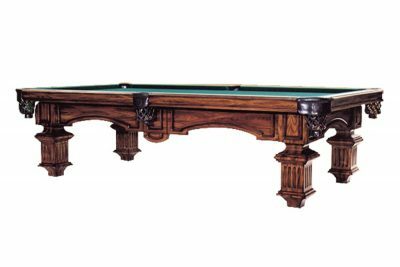 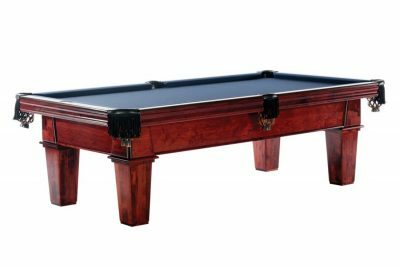 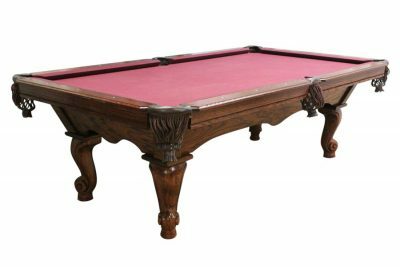 AE Schmidt makes some of the finest quality pool tables on the market today and are one of the oldest US manufacturers. 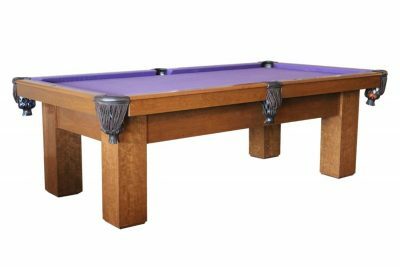 We are happy to welcome them to the family here at Maine Home Recreation! 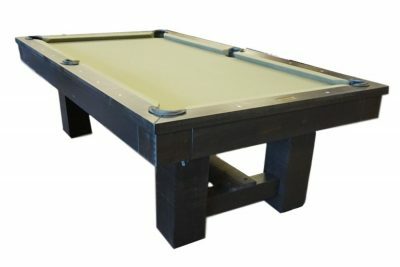 Schmidt has an extensive line of tables and will do any level of customization you would like. 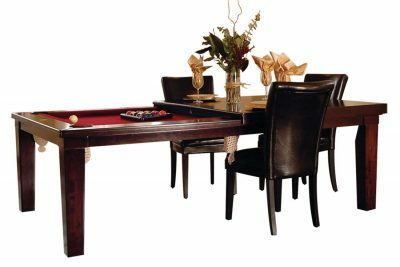 We can help you with any Schmidt table!